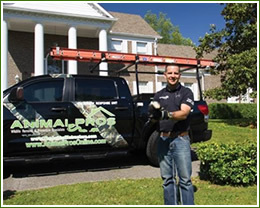 Animal Pros provides wildlife removal services in Tennessee, Kentucky, Florida, South Carolina, Indiana, and Illinois. We provide humane and permanent solutions for wildlife removal and wild animal removal to homeowners, property managers, businesses, and government. We achieve this by using the most advanced technology in detection, prevention, repairs, and clean up of wildlife damage and wild animal problems. We strive to achive 100% humane solutions. Animal Pros utilizes the most modern and up-to-date methods and equipment. We excel by using proven techniques that are safe for your family, pets, home, and business. If you have wildlife in your attic, home and property, noticed droppings, or heard scratching noises, contact us today. Animal Pros will solve your wildlife problem quickly. Wildlife Control services and certified specialists are 100% safe and effective. With the largest staff in the midsouth and southeast, there is no sub contracting. 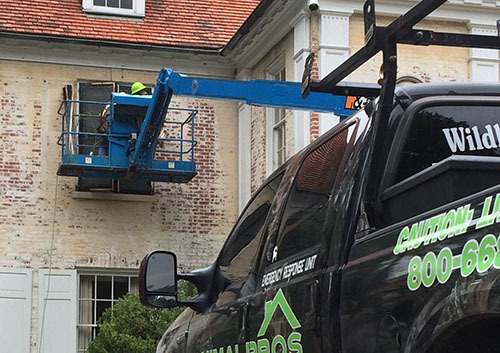 We are equipped and staffed to adequately handle wild animal removal, quality repairs, restoration and clean up. We also provide disinfecting and sanitizing along with excellent customer service. Let us provide a permanent solution and peace of mind protecting your family, home, and business. Animal Pros Pest Management Services are considered Green Services. This means utilizing safe and effective solutions using no poisons. Most homeowners and business owners think a wildlife control company and a pest control company are the same. Understanding the difference can aide you in permanently solving your animal or rodent problem. When you receive a wildlife inspection from a Animal Pros specialists you will see the difference in permanently solving complicated pest management issues. 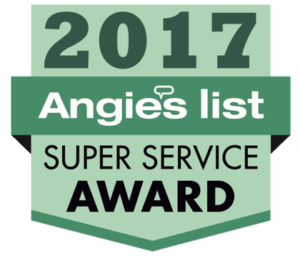 Animal Pros pest specialists offers services that exceed expectations, offering inspections, diagnosis of problem pest, repair of openings, and even disinfecting, sanitizing and restoring of pest damage. That is whats needed for a long term solution and understanding the process is half the battle.